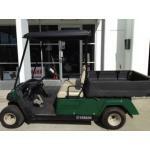 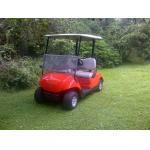 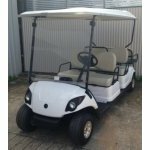 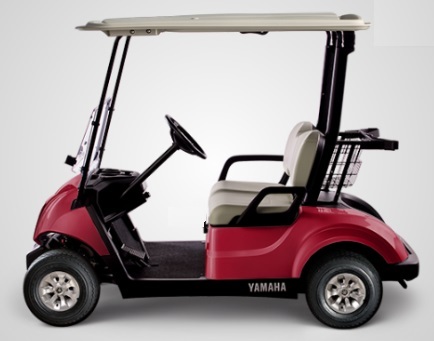 At Yamaha Golf Carts Brisbane, we sell quality pre-owned carts, both petrol and electric. 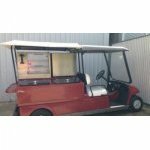 Shipping can be arranged to anywhere in Australia. 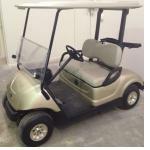 We can do fully refurbished 3-4 year old Yamaha G29 electric carts with new batteries, screen and seat $5,990. 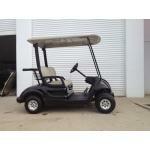 For enquiries, call 1300 921160 or email us (admin@yamahagolfcarts.com.au).